Since the Age of Bliss hundreds of thousands of lovers of the Qur’an have written exegesis, books, poems and essays about the Qur’an so far. 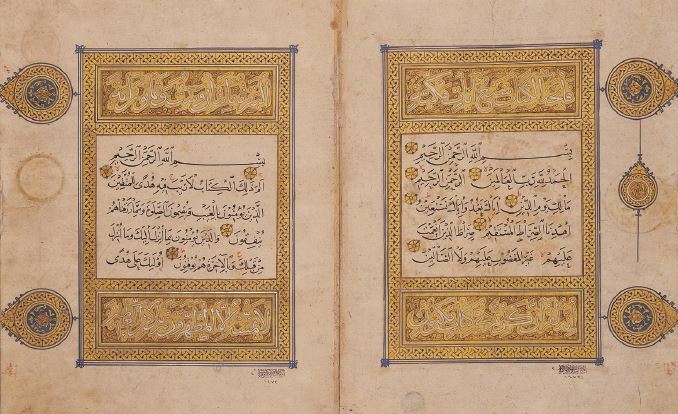 All of them have showed maximum effort to depict the Qur’an. However, the Qur’an has been portrayed in the best way again by the owner of the Qur’an. Some names and some kinds of attributes that the Qur’an uses to tell about itself identify it better and facilitate its understanding. That name has become peculiar to our lofty sacred book. Some scholars explain the reason why such a name has become ensigned to the Qur’an by indicating recitation of it, that is, its always being read. 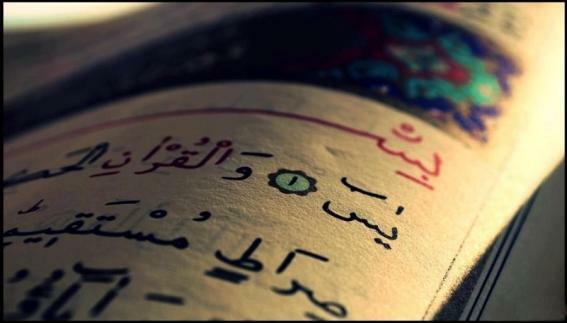 They say “as the word ‘Qur’an’ is used as a name it may be used as the infinitive of ‘qira’ah/reading/recitation’ word. One of the features peculiar to the Qur’an is its recitation. Some scholars say the word ‘qur’an’ in Arabic means ‘to collect, to summon’ and they add “since the Qur’an has contained the former holy books it is called as Qur’an”. Imam Suyuti says the word ‘kitab’ means ‘to collect, to summon’ and the reason of naming the Qur’an as kitab is that it comprises several kinds of knowledge, qissas and news. According to the verse above while the Qur’an was being revealed it called itself as the book. That naming, considering the conditions of that time, indicated that the revelation would last, and the verses would be recorded and they would turn into a book and that it was decreed and finalized and would not change. The reason for calling the Qur’an as Furqan in that verse as it is in many other verses is because of its differentiative feature. In the universe the contradictions such as good and evil, beautiful and ugly, benefit and damage, perfect and flawed, light and darkness, guidance and going astray, illumination and fire, belief and unbelief, obedience and rebellion, fear and love stand side by side. Thus, the Qur’an has an effect to differentiate all these contradictions from each other with its differentiative feature. The dictionary meaning of dhikr is to mention, to remember, to remind, to recall, to invoke and to recollect. The Qur’an, naming itself as ‘Dhikr’, presents the forgotten instructions of the former prophets and the disasters which befell on the people of the past to the understanding of people of today, narrating and reminding them again. The Qur’an reminds people of their promise that they gave in the realm of the spirits. It reminds them of their creator, the true artist and the purpose of the existence. It reminds them who they are, where they came from and where they are going to and what they were ordered to do. It pushes them to adopt a way of life which is suitable for their nature. According to the meaning of the first verse the Qur’an shows the right and truthiness to all people with its ‘Hudan lin-nas’ feature and guides them to the right path. And according to the meaning of the second verse it leads the people who follow its path to the truth and felicity with its ‘Hudan lil-muttaqin’ feature. Along with our physical illnesses the Qur’an primarily is a healing for our spiritual illnesses. Our prophet (PBUH) says, “The Qur’an is healing for dead hearts”. Thus, that is the meaning mentioned in the verses. Since the Qur’an is a source of healing for the hearts which does not heed Allah, and which are under attack of illicit actions, misguidance and heedlessness it has been given that name. Since the Qur’an illuminates the hearts and minds it has been called as nur (light). Some of the scholars divide the nur in the world into two parts. One of them is the nur (light) which can be seen through the body eyes and it provides the eyes with sight. The other is the one which can be perceived only through the eye of heart. So that nur is the nur of mind and the Qur’an. In this case the nur of the Qur’an is a nur which heals the blindness of people in terms of spirituality, oneness of Allah and morality. The Qur’an which our Lord revealed to be an eternal miracle for his last Messenger has been praised in its almost all suras with glorious and luminous attributes. We were able to present just a few of them for your information. May Allah grant us to understand and interpret the Qur’an prosperously to benefit it in the maximum level which he revealed for people as a mercy, bounty and guide. 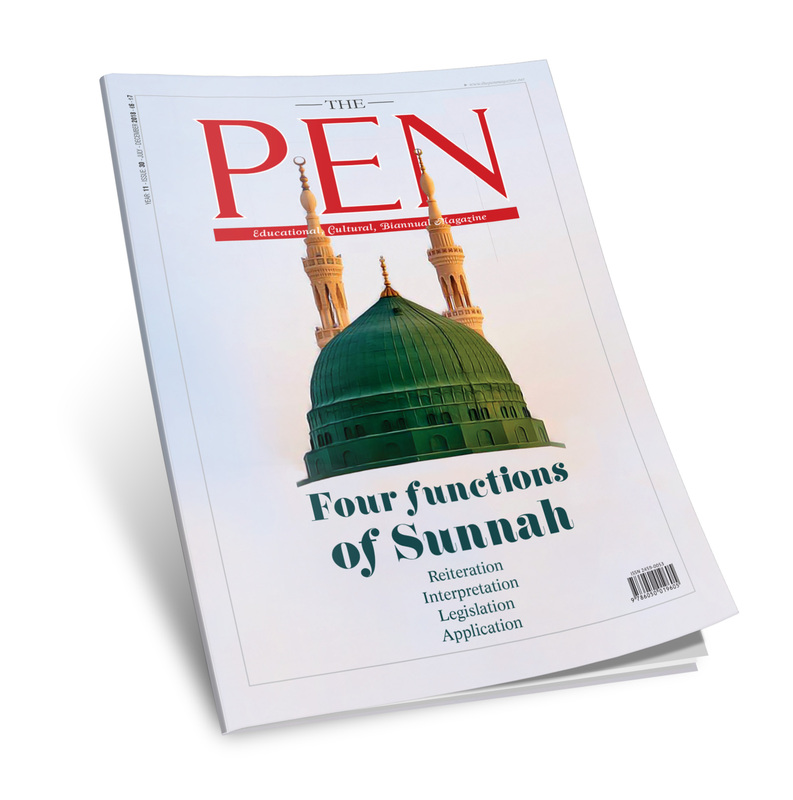 The Qur’an in the language of the Qur’an | The Pen Magazine – just great!